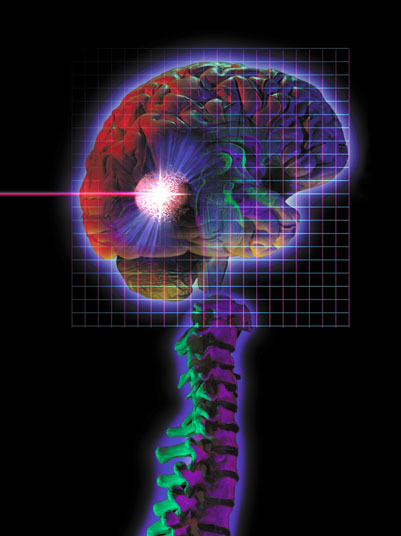 Awake craniotomy involves the treatment of a neurological condition near the cortex, or the removal of a brain tumor. The patient is sedated at first in order to create the bone flap, and is then awakened for the resection of diseased tissue. The patient stays awake during the procedure to ensure that the language and speech centers are not affected. Awake craniotomy is utilized to remove epileptic seizure tissue or to treat a glioblastoma with no clear border. There are no comparable non-surgical alternatives to awake craniotomy. 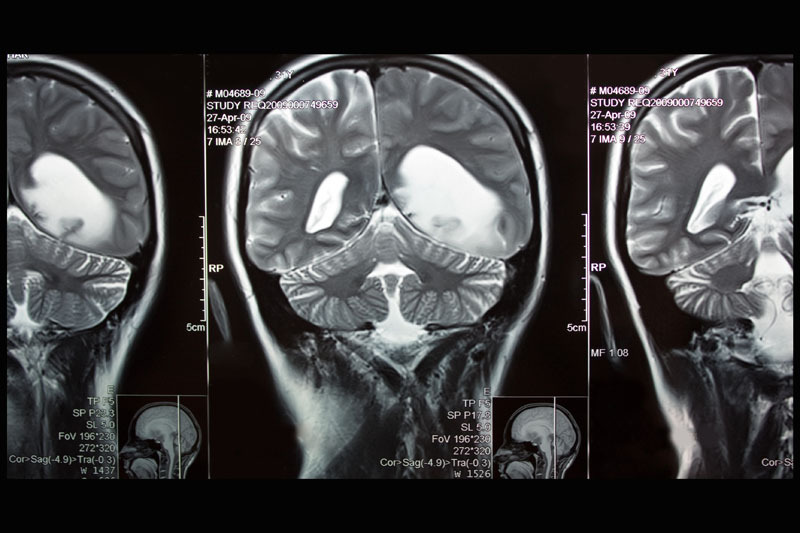 A craniotomy and radiation therapy are surgical alternatives. Awake craniotomy may be performed with local anesthesia and sedation. Possible risks following awake craniotomy include infection, hemorrhage, seizures and a negative reaction to the anesthesia. It is also possible to experience a coma, brain swelling, nerve damage, brain damage and vessel constriction leading to necrosis. Recovery from awake craniotomy takes one to four weeks, or longer.